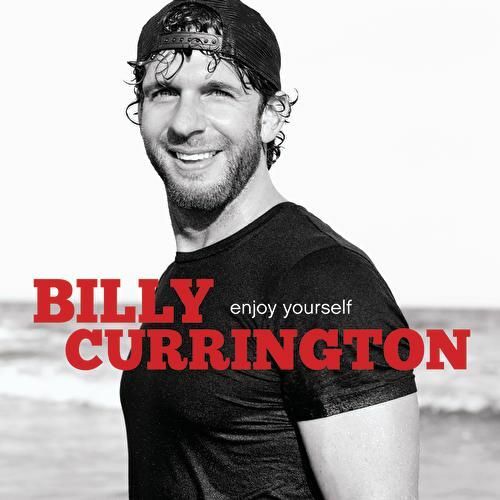 Enjoy Yourself is a fitting title, as most of these songs reflect the kind of kick-back attitude that musicians like Kenny Chesney have mined so successfully. 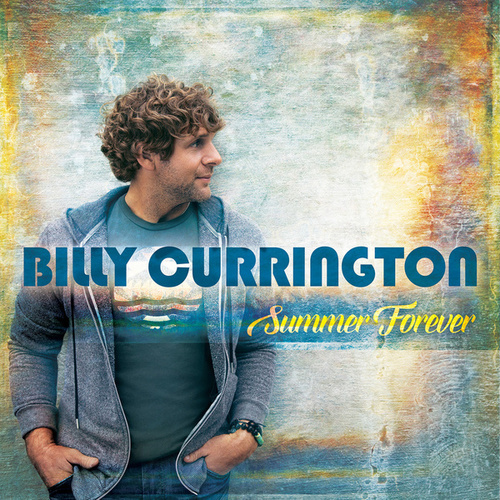 Employing a full-blown horn section, Currington hits his stride on "Love Done Gone." 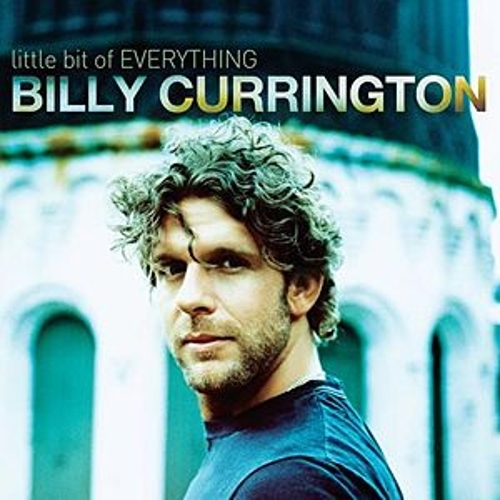 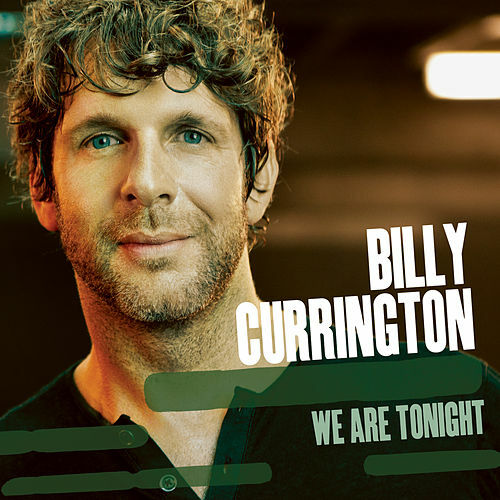 Another highlight is "Until You," a romantic song that allows Currington to get his rock star on; the gritty vocal style suits the singer surprisingly well. "Like My Dog," meanwhile, is a perfectly written, humorous country song ("I want you to love me like my dog does, honey/ he never says I wish you made more money").